In shades of greys and neutrals the Cavallo range is super sleek, minimal and modern. 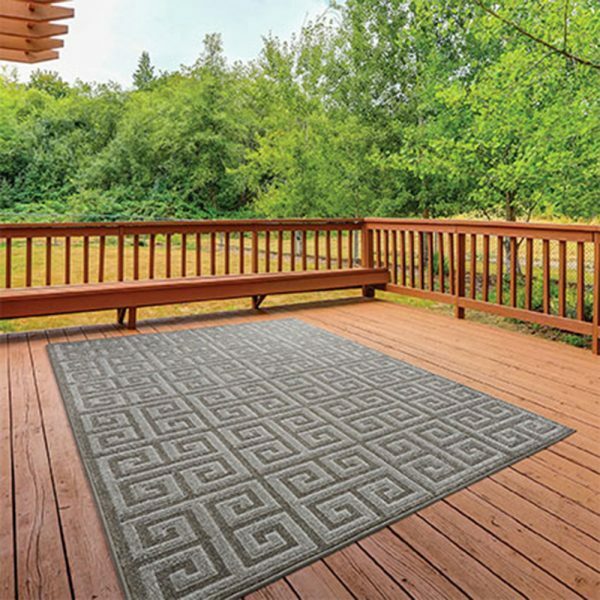 Machine woven with a cut and loop pile the Cavallo rugs have a soft touch. 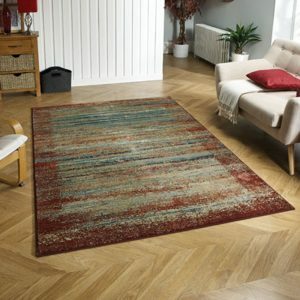 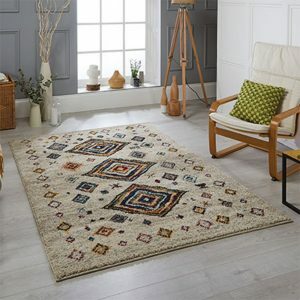 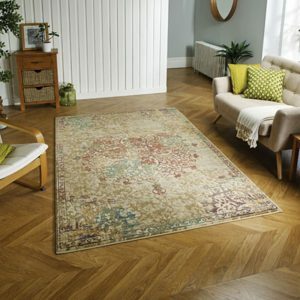 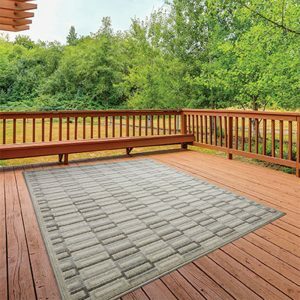 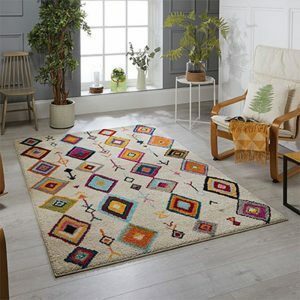 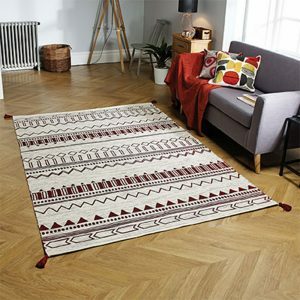 These rugs are suitable for both indoor and outdoor use.